Alcoholic beverage consumers tend to be novelty seeking, but constant bombardment with craft launches and unusual flavors has led consumers to feel that they are overloaded with choice, says leading data and analytics company leading data and analytics company GlobalData. The news that more than half (57%) of beer and cider consumers in Asia-Pacific (APAC) find new experiences more exciting than new products also suggests that future success may depend more on finding ways to deliver new “consumption memories” than flooding the market with new products. The company’s report, ‘Snapshot of Beer and Cider Innovation Trends’, states that overloading the consumer with choice has devalued the ‘craft’ concept. As a result, consumers are shifting toward more immersive, individual, and personalized experiences instead of seeking out overpriced novelties. 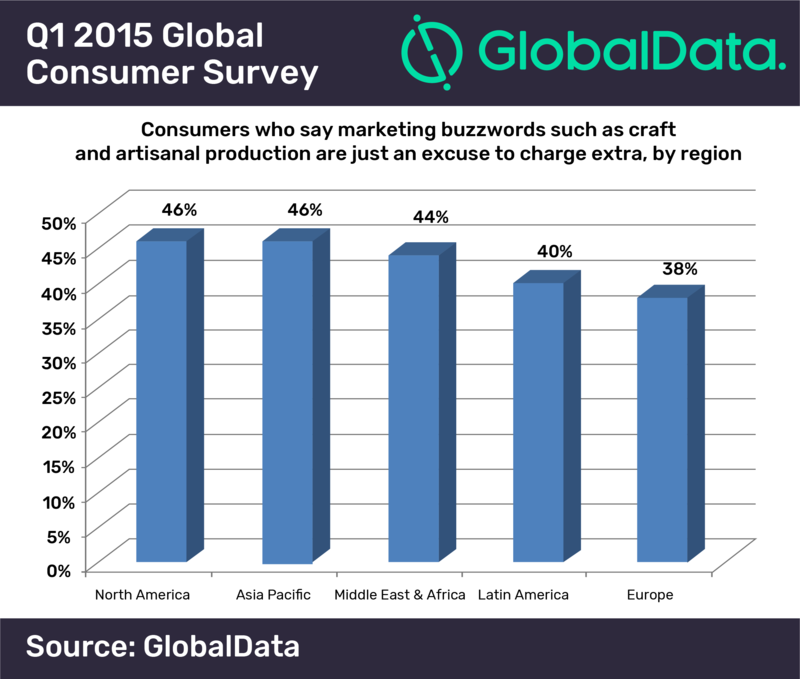 This sentiment is reflected in the company’s survey findings confirming that 46% of consumers in APAC say that marketing buzzwords such as ‘craft’ and ‘artisanal production’ are just an excuse for manufacturers to charge extra for alcoholic beverages.